Heralded in the 1950s as representative of a multi-faith America, the chapels at Brandeis University still stand as they were built. 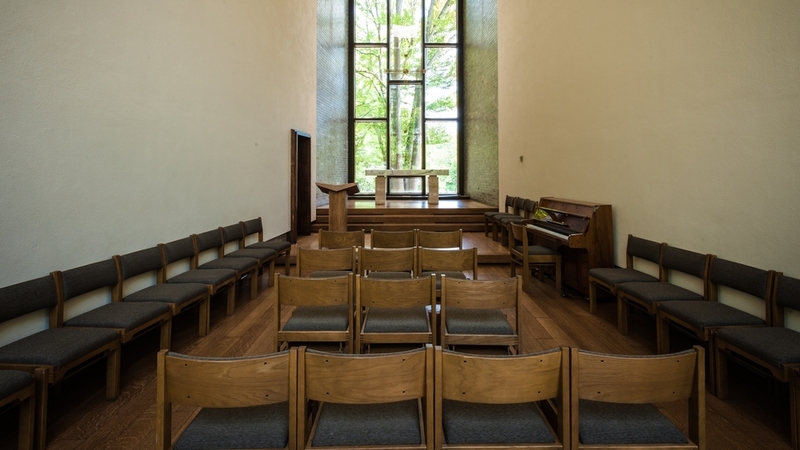 The chapels at Brandeis were conceived in the 1950s in the university’s first master plan. 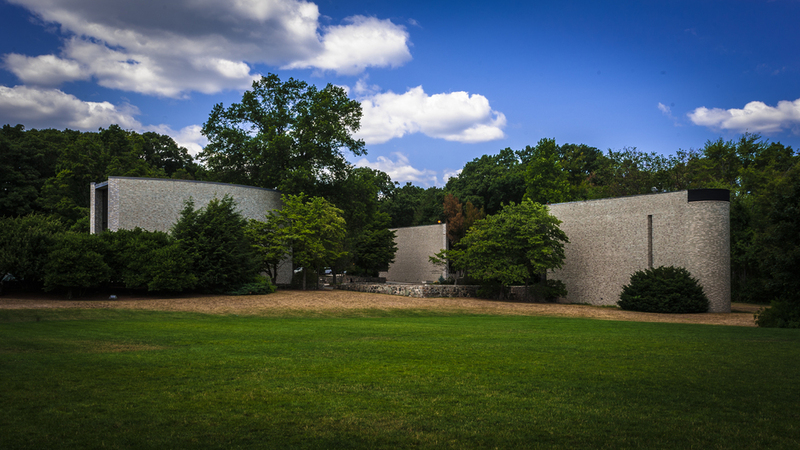 When the chapels were commissioned in 1952 the New York firm of Harrison & Abramovitz was to design them in addition to several other campus buildings. A back and forth with the architects, administrators and students led to the three chapels – one for Jews, one for Catholics and one for Protestants. Harlan Chapel, the Protestant chapel, was named in honor of the late Supreme Court Justice John Marshall Harlan who cast the only dissenting vote in the historical Ferguson v. Plessy Supreme Court decision that established separate but equal. Bethlehem Chapel, the Catholic chapel was named by then Boston Archbishop Richard J. Cushing. The Berlin Jewish chapel was donated by Boston surgeon Dr. David Berlin in honor of his parents. Heralded at the time as representative of a multi-faith America and unity in the midst of diversity, the chapels still stand as they were built. 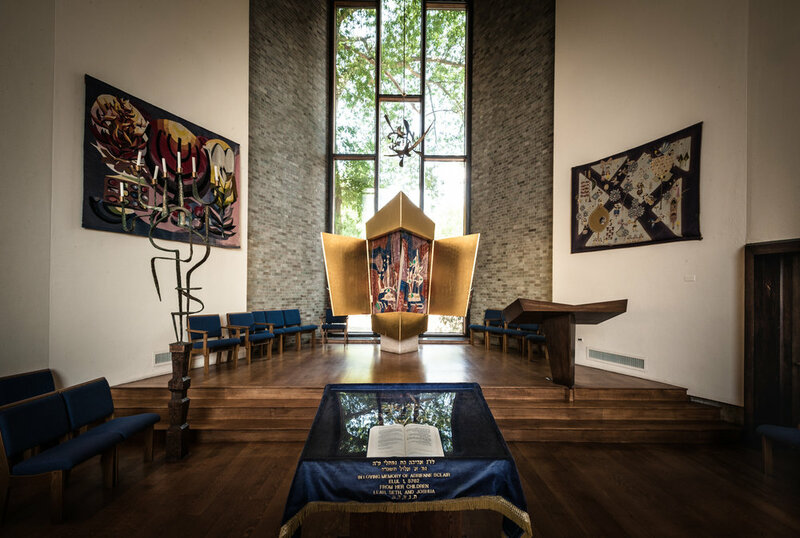 Protestant, Catholic and Jewish services take place today in all of the chapels as well as in a range of classrooms and common areas across campus. 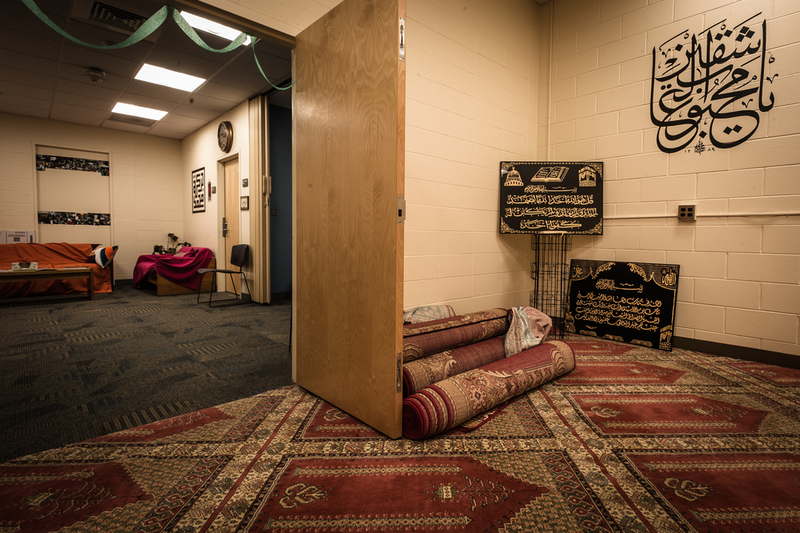 As campus demographics changed, a Muslim prayer space was created in another area of campus in 2004. It includes an ablution area as well as social space. More recently, a Dharmic prayer space for Buddhist, Hindu and Jain students was opened in what used to be a small campus art gallery. 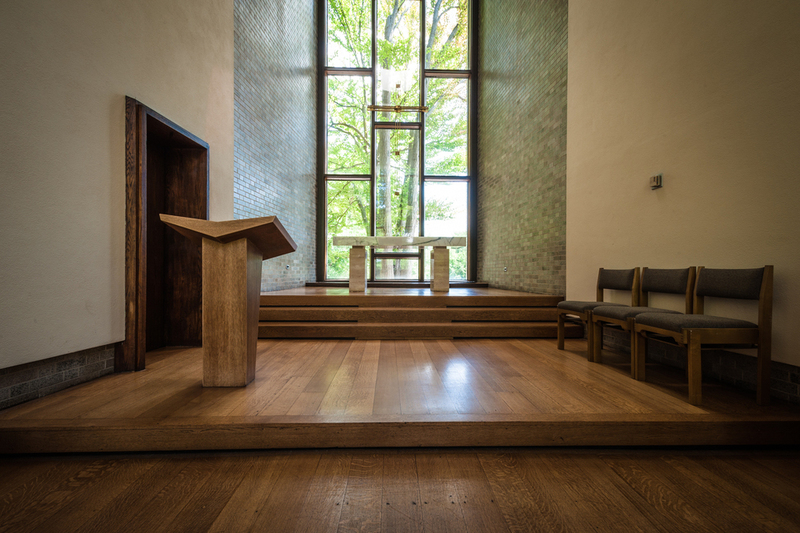 A prayer/ meditation alcove was also designed during a building renovation in one of the graduate schools on campus.